Amateur League - this project has won the second best place and one more international recognition from the officials of the UEFA. Silver award, which will be awarded for the first time to Georgia this year, is especially important because grassroots and increased awareness is UEFA’s top priorities. “Georgian Football Federation has received silver prize for the first time, due to the concept of the best project for mass football. As you know, the number of people involved in football in today's reality is the main challenge of Eastern Europe. 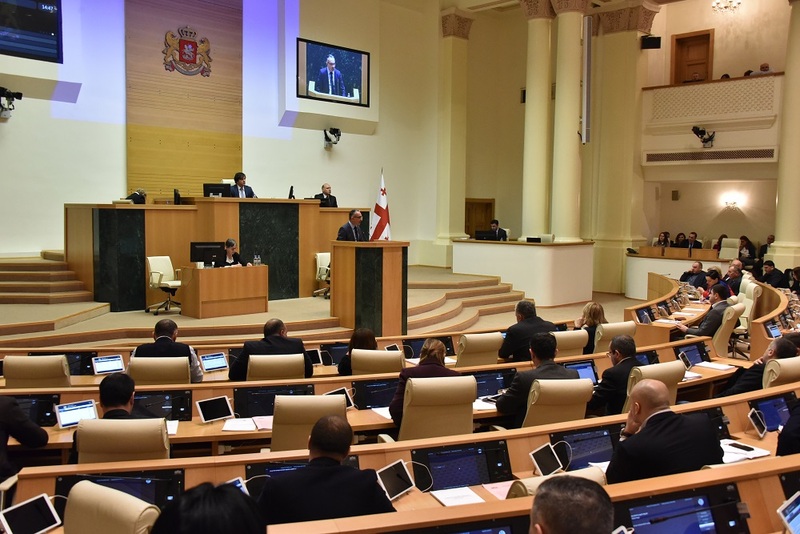 Accordingly, this subject is especially important to the Georgian Football Federation. The UEFA Award is a proof that the project, which has covered the entire Georgia, plays an important role in the development of Georgian football, "- stated Nika Jgharkava, the Vice-President of Georgian Football Federation. 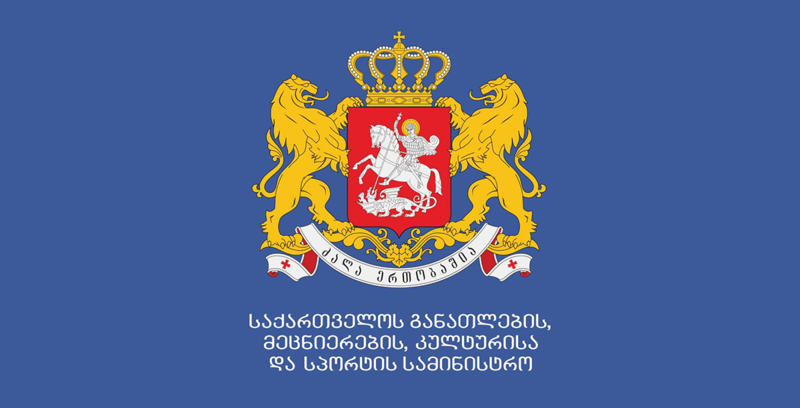 Project - "Amateur League", which has earned international recognition, has been held in Georgia since 2016 and its aim is to involve as many players as possible, through the love of the game, in conjunction with promoting healthy lifestyle amongst the youth. The Amateur League involves 400 teams across all municipalities throughout the country, which means that regularly 11 * 11 format has more than 8000 amateur players. This award is awarded annually to national associations or federations in different categories, including the best leader, best club and best project since 2010. The award will be awarded to the best football player in mass football, because UEFA believes that humanity is football is the key to development and success in the field. 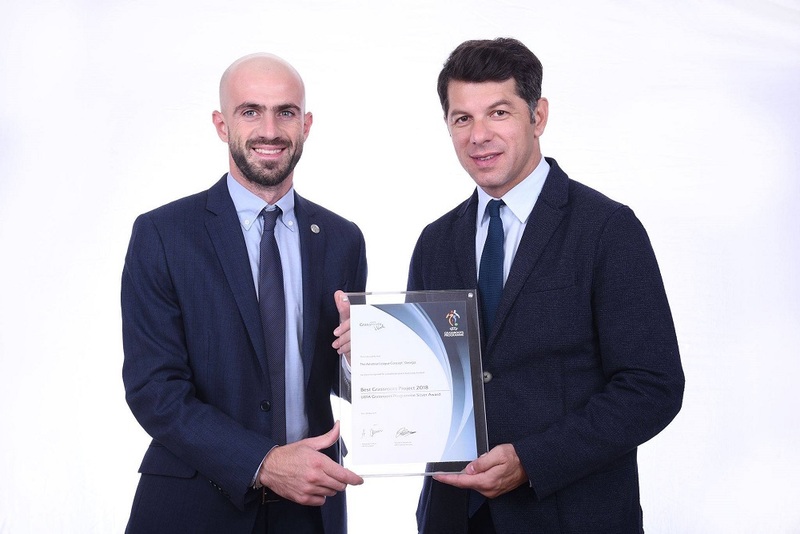 The best project award aims to distinguish initiatives that are innovative, have a social workload and serve to increase and sustain people engagement in football and support the campaign "UEFA RESPECT".